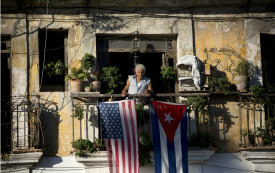 Andrés S. Pertierra was born and raised in Washington, DC, and later received his undergraduate degree in history from the University of Havana, Cuba, specializing in US-Cuba relations. 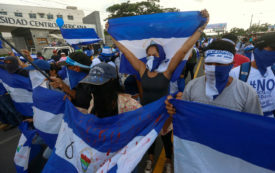 After participating in the April 2018 protests against the Nicaraguan government, they have become internationally known political activists. 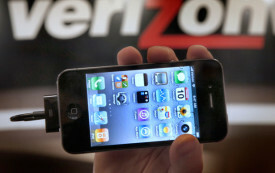 Activist investors are pushing for accountability from AT&T and Verizon. 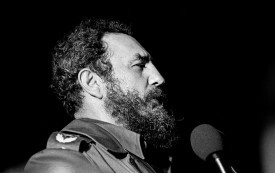 Saul helped ignite a political awareness and a passion for history in me.